I'm sure by now you've noticed the blog's looking a bit different. The blog received a little update in the form of a new header. It’s such a fresh, new improvement! The new design is courtesy of Latoya, from A Peaceful Crib. Latoya began doing design work and recently opened an Etsy shop full of digital art. She kindly offered a blog redesign to one of her readers. I jumped at the opportunity and couldn't be more pleased! Latoya was such a pleasure to work with. I was unsure how I wanted the blog to look. So Latoya emailed me a few ideas and shortly thereafter my blog had a new design. 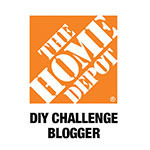 Are you thinking about giving your blog a makeover? 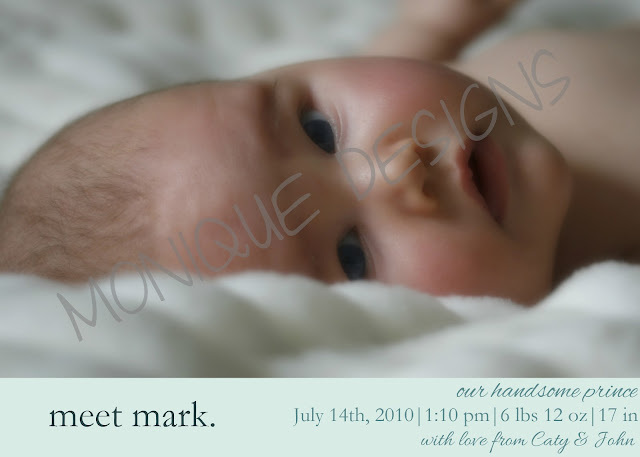 Welcome your new arrival with the cutest birth announcements. 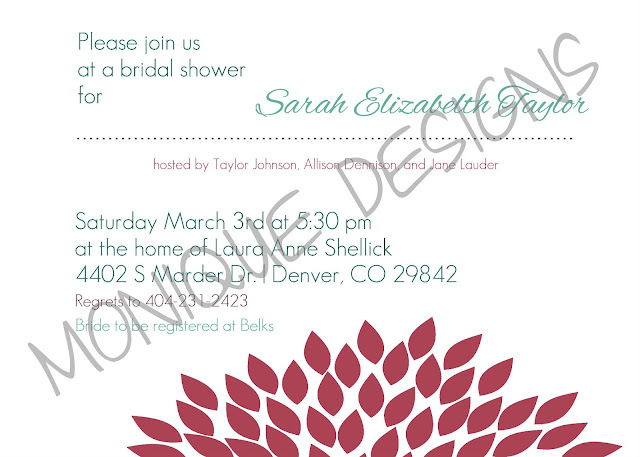 Or perhaps you'd like to create stylish invitations for your next event. If so, please consider Latoya! Love it! When I had mine done I just sat a stared at it, after my DIY ones that I always did...it looked so professional! Love it I have a changeable them for my blog that I can change the background often I think I will do that this weekend myself. I like change keeps people on their toes. Congrats on your win Brandi! I like the new look...I definitely need to freshen up mine! It looks great Brandi! I've been working on creating a new header ~ and not so well..lol. I know exactly what I want, but creating it is a different story. I will go check out Latoya and see what she offers. Thanks for the tip. Love the makeover. What a great header design. My blog needs some work as well, but I just haven't quite found the "right" fit. Heading over to check out Latoya's work. Thanks for sharing! Yes a blogger friend recently did my header for free. It was a nice change after a year of the same header. it looks great! i love the door hang sign, so cute! 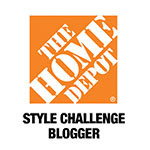 man, i need a whole blog makeover/professionalization, but it all scares me! It looks great Brandi! Latoya is very talented! I love it Brandi and I think it reflects your flair and personality! Looking good, Brandi! Latoya did a sensational job. I absolutely love it! 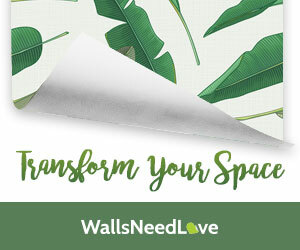 You create and share so much beauty with the world here and your new blog design is perfect to show off everything you do. Great job, Latoya! It's beautiful! I love it, its so fresh! !